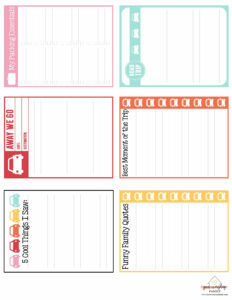 Print off this free printable Family Road Trip Journal to record the fun you have together while driving down the road. It’s also great for kids!! We are now in the single digits on our end of school countdown! It’s exciting. I’m looking forward to being able to sleep in a little and spend some time in the pool. Our family is also excited to take some family road trips! Summer is the perfect time for us to explore some of the local sites. Utah is full of beautiful places and we definitely have not taken advantage of all it has to offer. So while we aren’t taking any big trips this year, we decided to take smaller trips that we can easily do over the weekend. Unfortunately, that also means spending some time in the car. I don’t mind car time but my kids have been fighting a lot lately, especially in the car. And when they get bored of watching movies and playing with their superheroes, I need something to keep them occupied. Both of my boys are old enough to draw, color, and record their own insights about life. My oldest especially loves journaling and talking about what he sees in his world. So I decided to create this Family Road Trip Journal to keep them entertained! Our first road trip is coming up in a couple of weeks and my plan is to print this off for each of them and put the pages inside a 4×6 album I found at the dollar store. It’s perfect too because we can also take pictures along the way to include with their journals. They love taking pictures and I’m going to let them borrow my phone a few times for picture taking. (And I love taking our Canon Selphy Canon Selphy with use on trips like this…as long as you have a place to plug it in, you can print pictures off your phone anywhere!). Here’s a peek. You can print more than one too if you want extra pages. 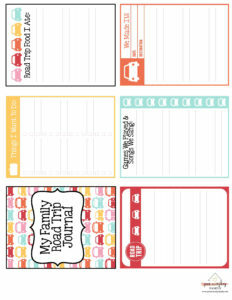 In addition to the Family Road Trip Journal I created, you can also grab some other great printables for summer too! Note: The Summer Printables Pack is no longer available but you can still grab mine and check out the others as some of them have their printables still available. 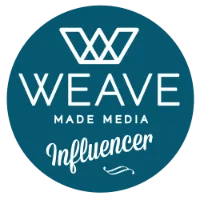 You’ll see a lot of printable companies coming out with theirs this time of year, but this one is totally free. Hilary Erickson from Pulling Curls has a kid’s printable cleaning list. This should help my kids stay on track with chores…now to find a way to cut out the whining! Annette Belnap from Tips from a Typical Mom has a Summer Reading Chart. To accompany that, Lara Neves from Overstuffed has a summer reading journal & printables. We will definitely be using all of these! Katie from Clarks Condensed has a Summer Bucket list and summer activity checklist. Lots of fun ideas here! And of course you’ll have my printable in there too! 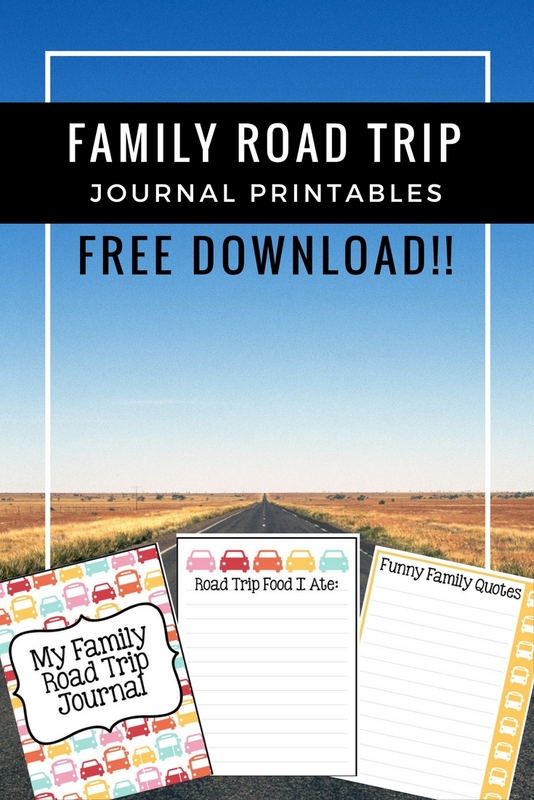 Download the Family Road Trip Printable (now separate as the pack is no longer available).